Britney Spears has been admitted to a mental health facility. The pop star is receiving treatment amid her struggle to cope with her dad’s declining health, TMZ reports. Spears has been in the facility for about a week and is slated to stay for 30 days. Jamie Spears has been battling a colon condition since last November when his colon spontaneously ruptured. He underwent surgery at the time and was slated to go under the knife again in March. He has been Britney’s conservator since 2008 after she underwent issues relating to a bipolar diagnosis and her 2007 shaved-head meltdown. 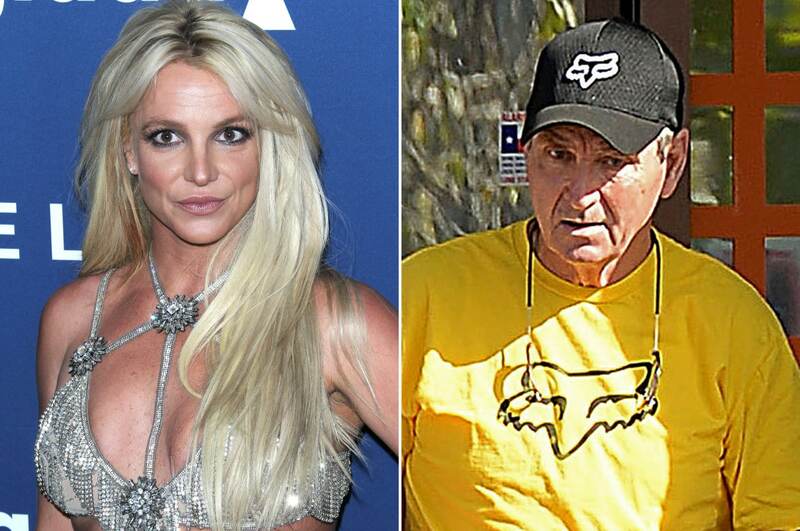 Spears, 37, postponed her Las Vegas residency and new music release to care for him.